Update: If you’re looking for discounts, here are the current offers for both Disney-owned hotels and Good Neighbor Hotels. 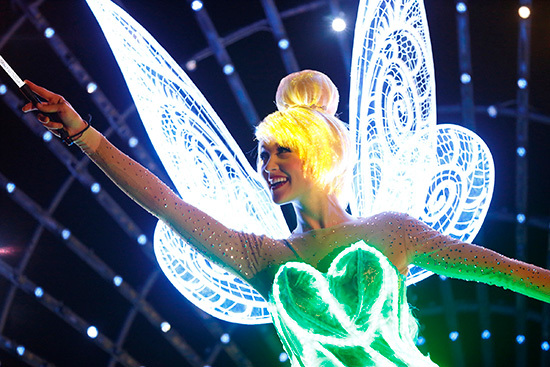 If you ever dreamed of visiting Disneyland, 2015 is definitely the year you want to do it. The Disneyland 60th Anniversary Diamond Celebration is taking place, and the powers-that-be have put some great new additions on the table. 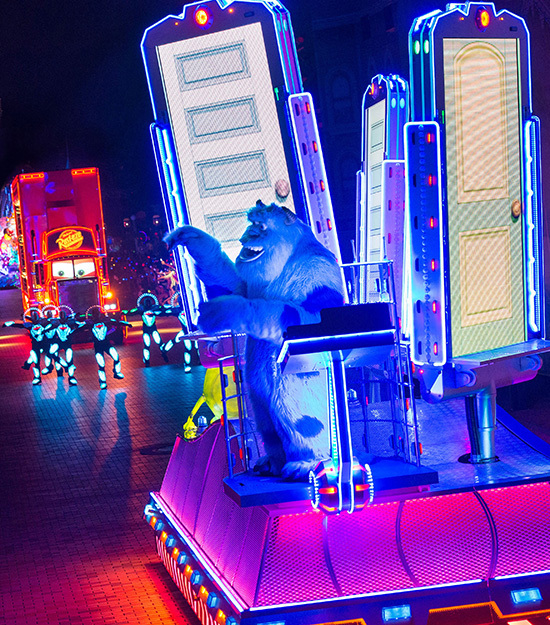 Disney is kicking off the celebrations with a 24 hour event on May 22 – 23, 2015. 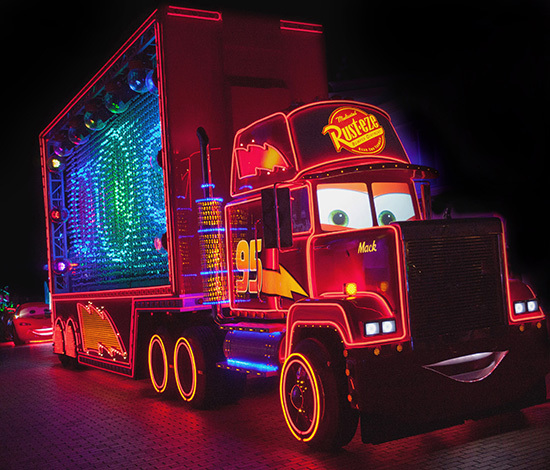 The all-day/all-night revelry of the 24-hour party will include dancing and special character encounters at locations in Disneyland and Disney California Adventure parks, along with enchanting Diamond Decor (which I like to call Diamond Bling). Fireworks, projections, and other special effects combine for what promises to be a spectacular nighttime show! I have really loved what Disney has done with projection technology in recent years (i.e., Celebrate the Magic projection show), and I’m looking forward to see how they move forward with this. Even more exciting to me is the new song by Disney Legend Richard Sherman that closes the show. 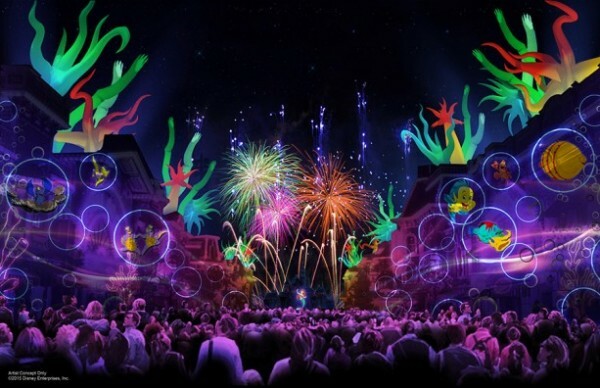 There is a new World of Color show that celebrates Walt Disney and his dream of Disneyland. This is your opportunity to re-introduce yourself to the man who dared to dream big — and, as a result, created The Happiest Place on Earth! Neil Patrick Harris (Doogie Houser, MD for those of you who watched television in the 80’s, and Barney from How I Met Your Mother for those of you who didn’t) and Mickey Mouse will appear in film sequences and animated imagery. 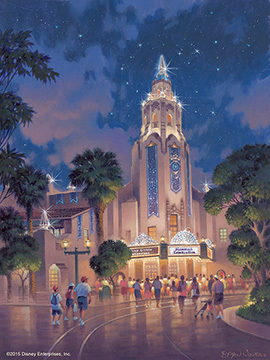 The show culminates in a madcap musical tour of Disneyland Resort attractions. It sounds like a lot of fun! 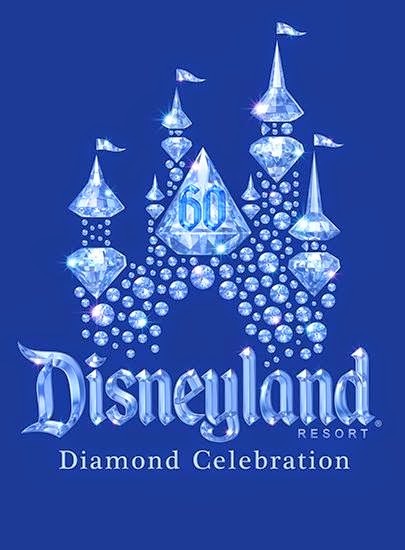 There will be plenty of Disneyland 60th Anniversary Diamond Celebration decor. You can expect new merchandise and even food items. And, of course, Sleeping Beauty Castle and Carthay Circle have received some major bling. Check out the concept art! 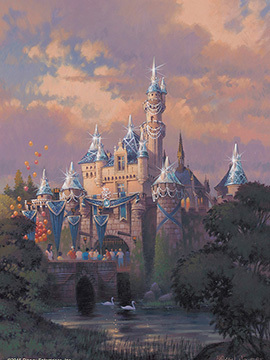 Are you ready to experience the Disneyland 60th Anniversary Diamond Celebration for yourself? Start planning your journey today! Click here for a free, no-obligation quote! This entry was posted on January 29, 2015 at 8:00 am and is filed under Disney News, Disneyland, Special Events. You can follow any responses to this entry through the RSS 2.0 feed. You can leave a response or trackback from your own site.